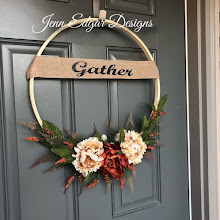 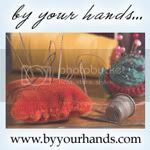 Today's Featured Shop is Break It Up Designs. 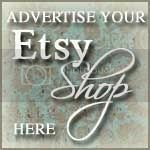 Anita's products are all one of a kind, handmade pieces. 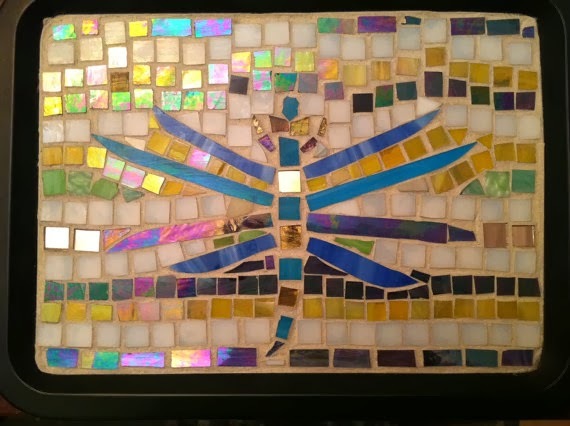 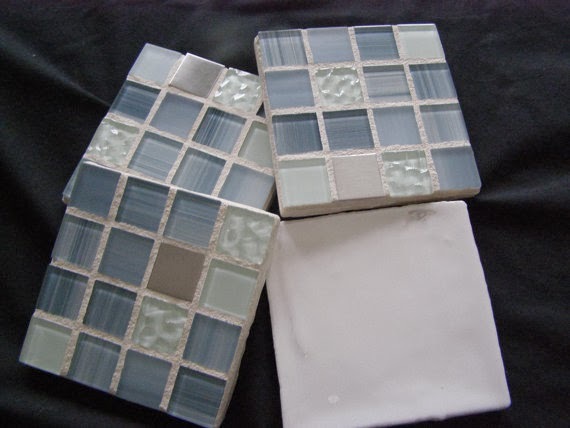 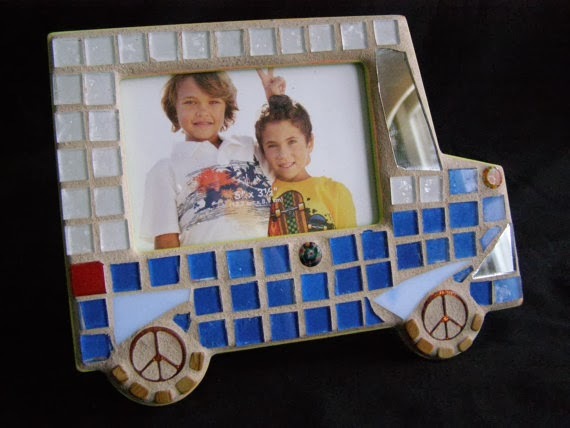 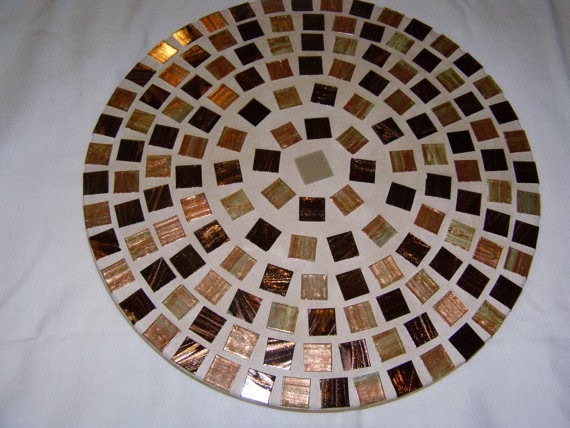 She uses a variety of glass including hand cut mosaic tiles,stained glass, glass and stone tiles, re-purposed china and glass beads in a variety of styles.